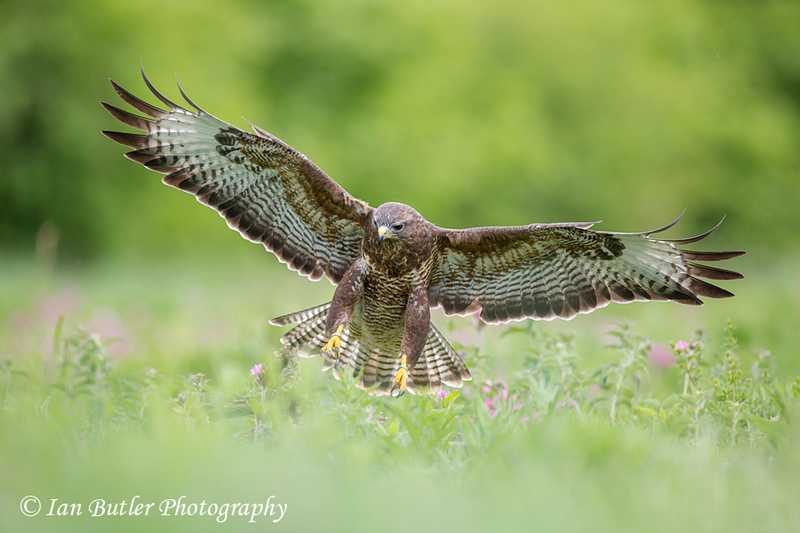 For all those that have missed the previous post, I am running a great day photographing birds of prey at the Barn Owl Centre, Gloucestershire on Sunday 6th October. If anyone is interested please get in touch with me. 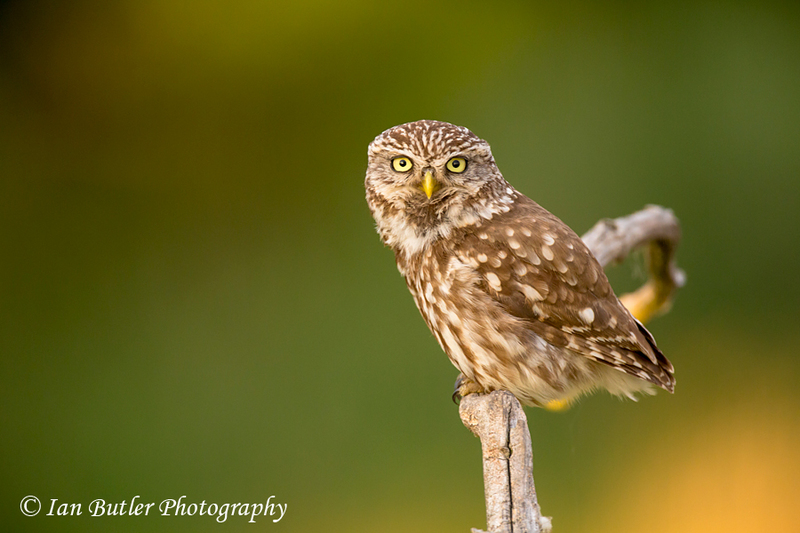 This little character just stared at me for about half an hour whilst I was sitting in a hide that I had setup to photograph these Little Owls. 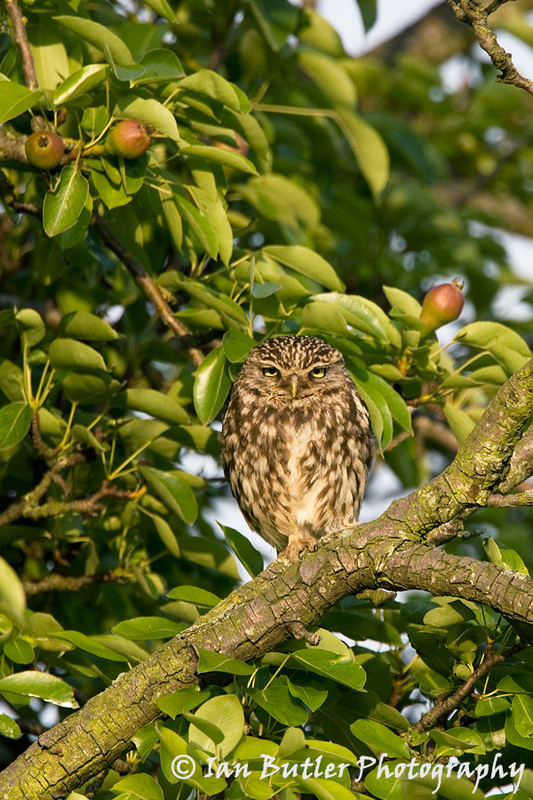 Little Owl, Athene noctua, Worcestershire, June, 2008. Barn Owl (c), Tyto alba, Worcesteshire, November, 2007.